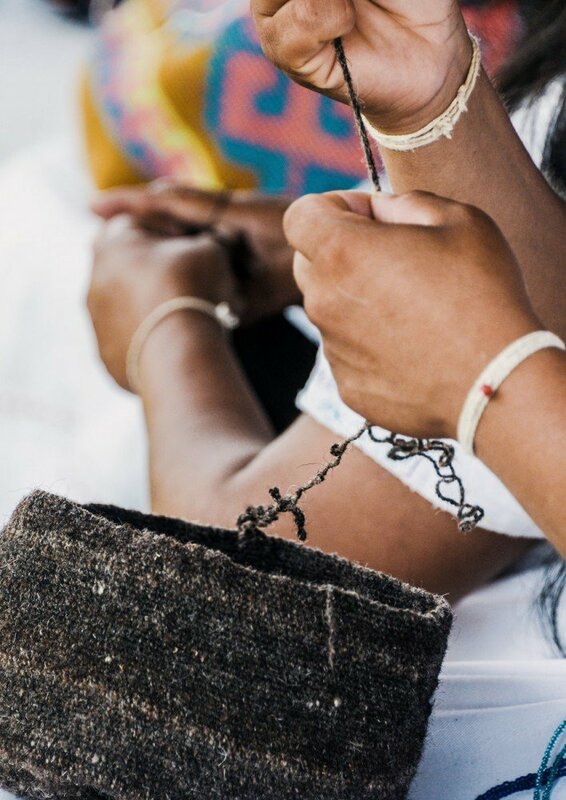 The purpose of our sustainability model is to establish an action framework regarding the organization’s responsibilities relating to economic, social, and environmental topics. 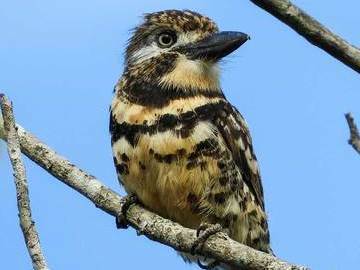 The sustainability model is currently a useful guide to fulfill the mission objectives while also allowing us to maintain the coherence between what is promoted and what is practiced. The strategic vision of the organization is the fundamental pillar of the sustainability model. It serves as the starting point for generating work plans that lead to the fulfillment of organizational objectives. We commit ourselves to being an internally sustainable organization, applying sustainability in our processes and being coherent with the practices promoted in our key mission areas. 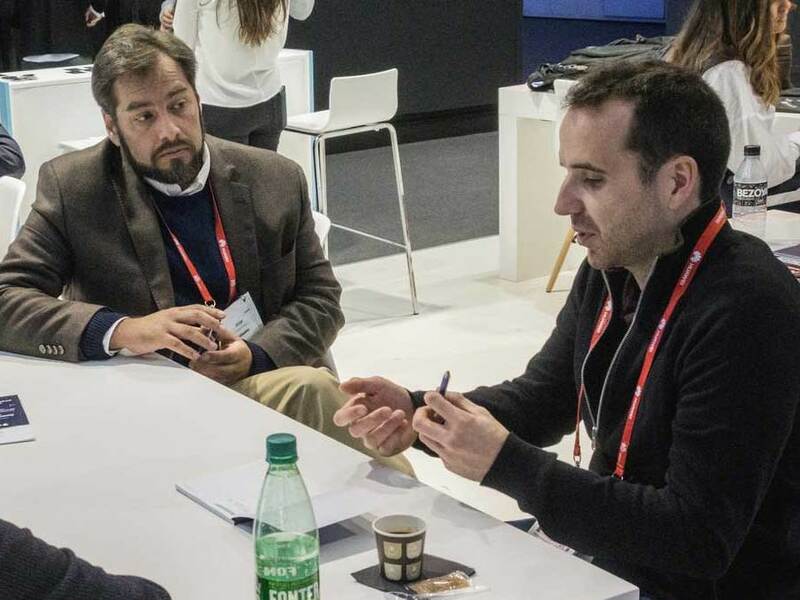 A delegation of 25 enterprises and 7 startups will attend to the most important congress in the mobile technology sector with the purpose of positioning the country as a hub of business services and TI for the world. 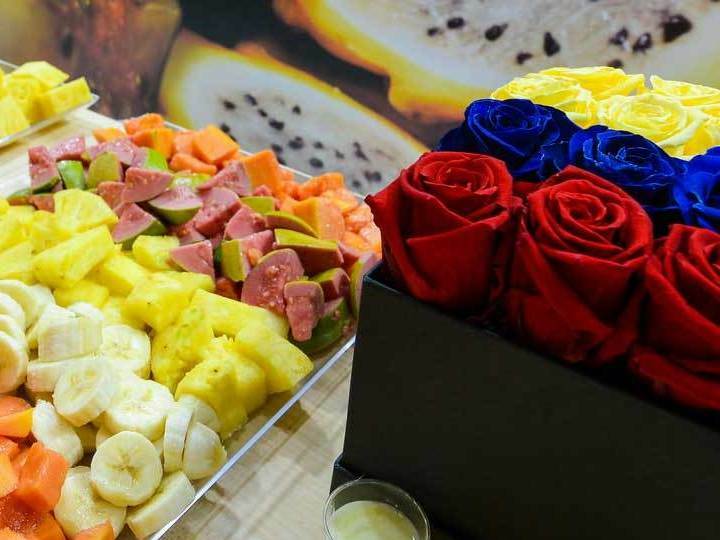 Colombia believes in tropical and exotic fruits to promote its agricultural offer, through the campaign “Colombian food, as exciting as its origin”. 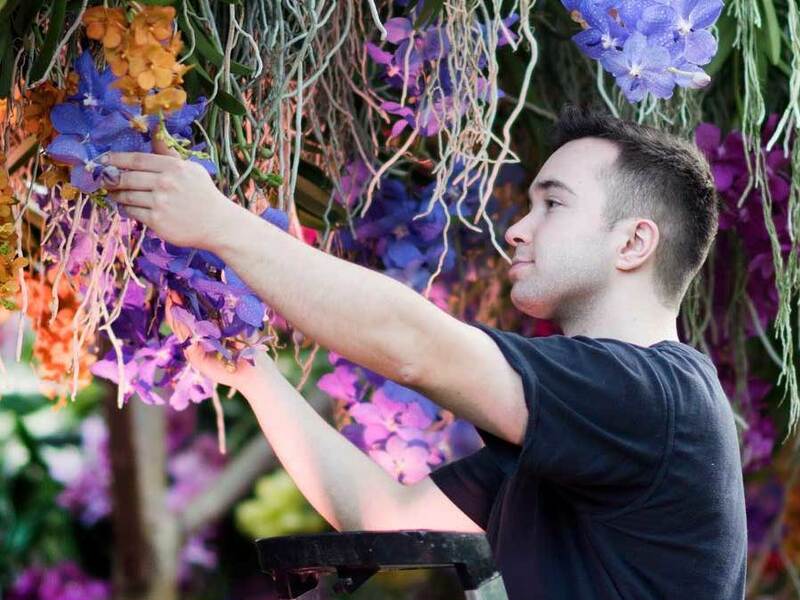 The prestigious Royal Botanic Gardens Kew are going to dedicate their orchid festival to Colombia, the country has the higher number of this plant’s species all over the world. 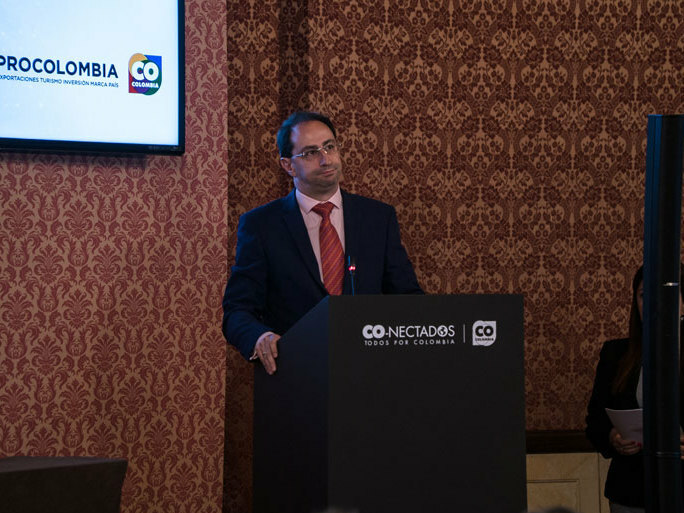 The Ministry of Trade, Industry and Tourism, The Ministry of International Relationships and ProColombia, officially present the program “CO-nectados”. 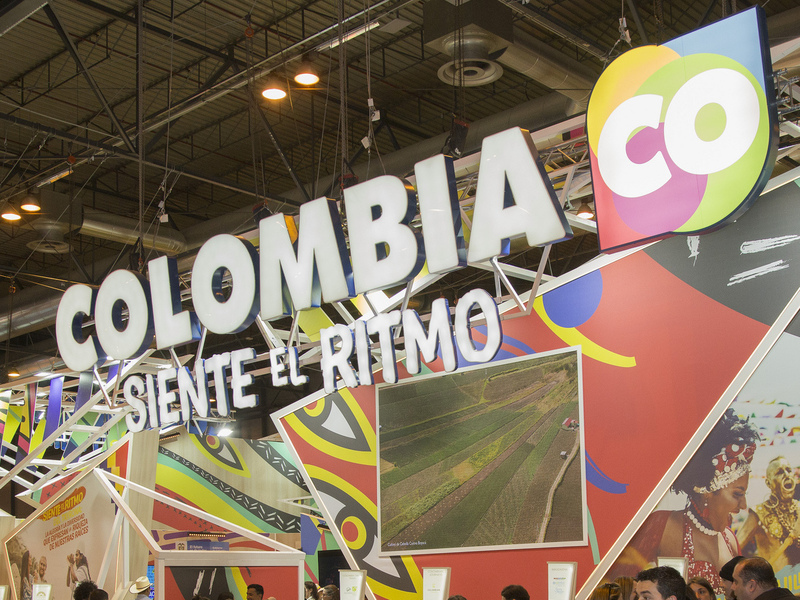 ProColombia and the Ministry of Trade, Industry and Tourism, presented on Fitur 2019 “Colombia, feel the rhythm”, the international promotion campaign that seeks increase the number of international travelers who visit our country. 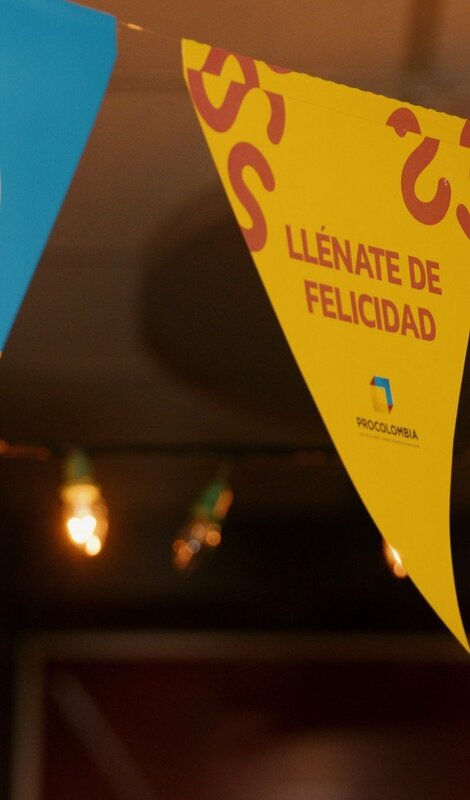 More than 30 Colombian entrepreneurs and 80 buyers from the United States and Canada, will participate in the Colombian Week in North America.